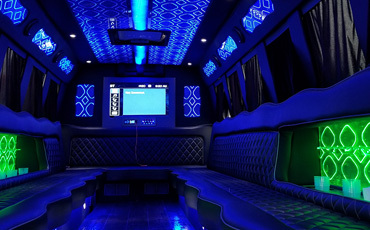 The Party Life Bus also caters to corporate America. Whether we’re picking you up from the airport or driving you to your next business meeting we’ve got you covered. Numerous business ventures and deals are closed on the golf course, well now they’re taking place on a party bus! !